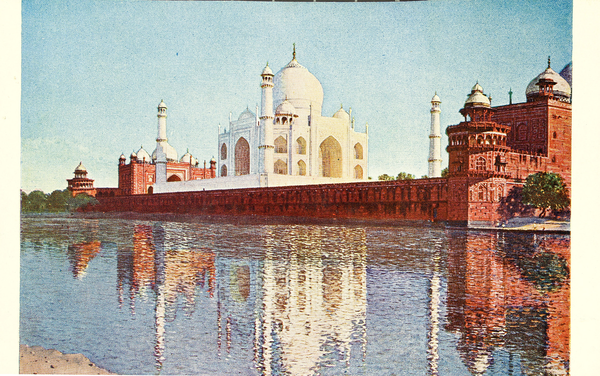 Send an e-card to family or friends describing your experience in The Traveler’s Eye, or send one to yourself as a memento of your trip to the Freer|Sackler. 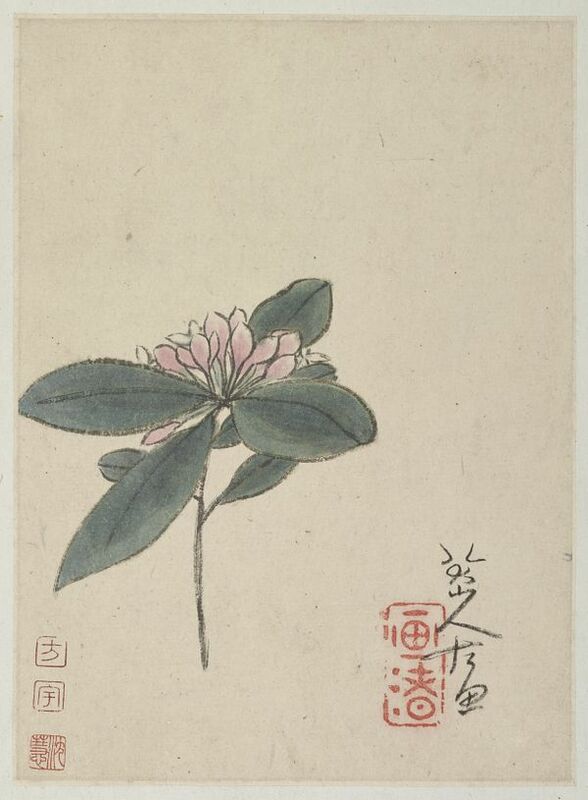 Share the love with a romantic e-card from the Freer|Sackler. 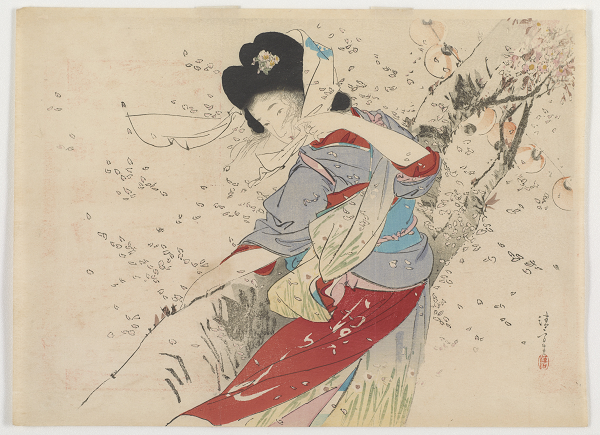 Share the splendor of cherry blossoms with a Freer|Sackler e-card. All of these images are featured in Cherry Blossoms, our keepsake book. 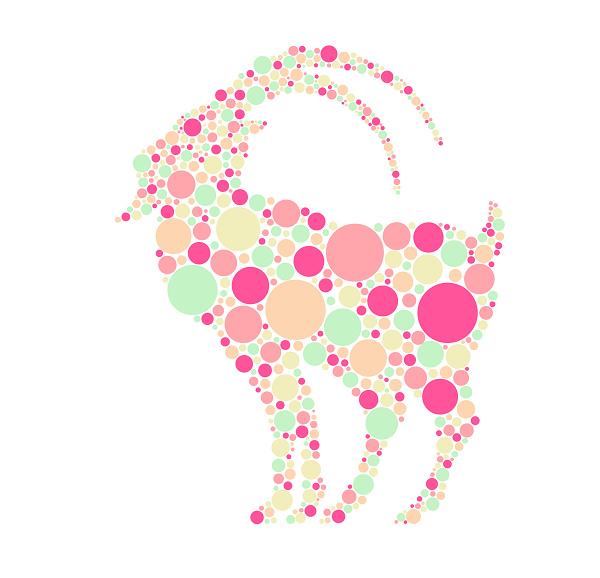 Ring in the Year of the Sheep by sending a Freer|Sackler e-card—and by joining our Lunar New Year Celebration on Saturday, February 21! 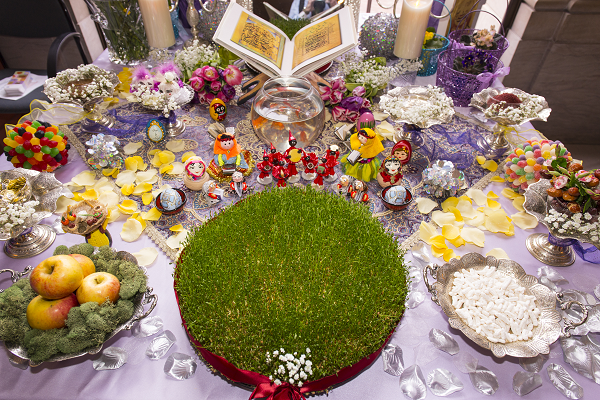 Celebrate the Persian New Year by sending a Freer|Sackler e-card—and by joining our Nowruz celebration on Saturday, March 7! 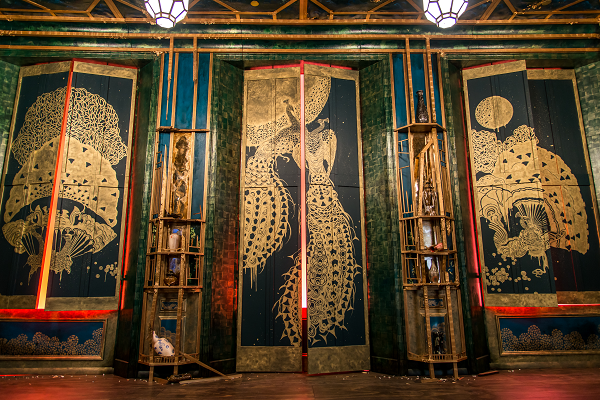 Filthy Lucre, an immersive installation by painter Darren Waterston, reimagines James McNeill Whistler’s famed Peacock Room as a decadent ruin collapsing under the weight of its own creative excess. 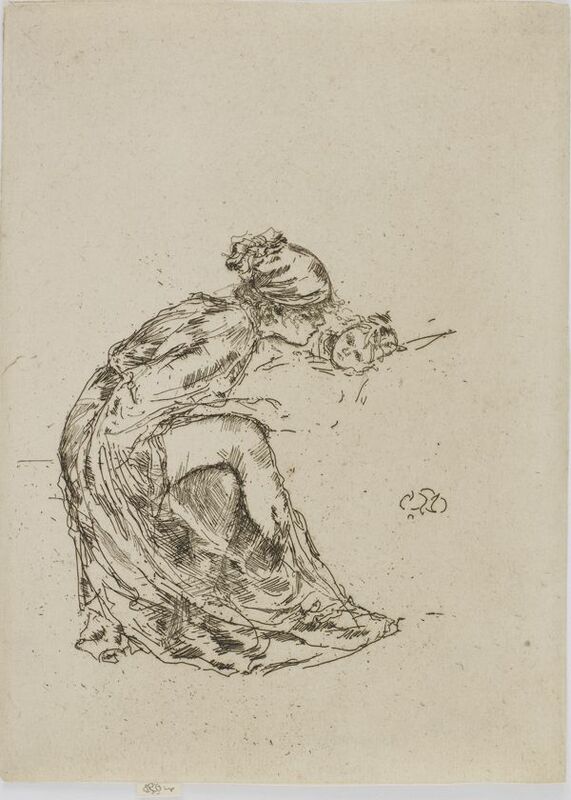 Experience both works at the Freer|Sackler beginning May 16, 2015. 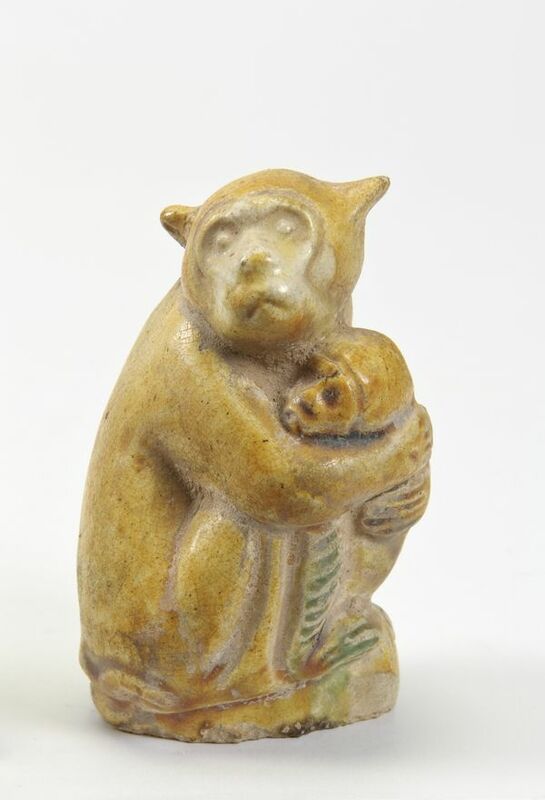 Send Mom some love with a Freer|Sackler Mother's Day e-card. 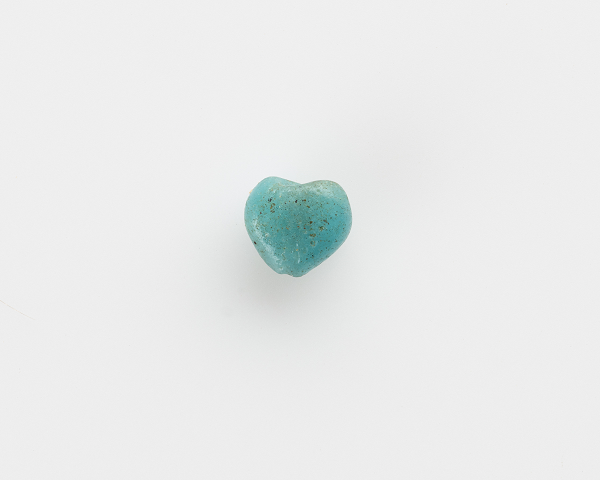 Send Dad some love with a Freer|Sackler Father's Day card. In anticipation of the landmark exhibition Sōtatsu: Making Waves, opening October 24, 2015, share Rinpa art rooted in Tawaraya Sōtatsu's innovations. 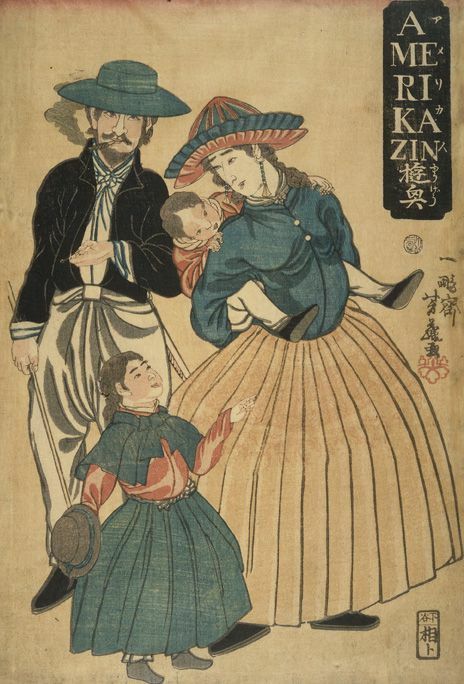 These gorgeous Japanese works are on view in the Freer through January 3, 2016. Tawaraya Sōtatsu (active circa 1600–40) is one of the most influential yet elusive figures in the history of Japanese visual culture. Sōtatsu: Making Waves is the first in-depth examination of this artist in a Western context. 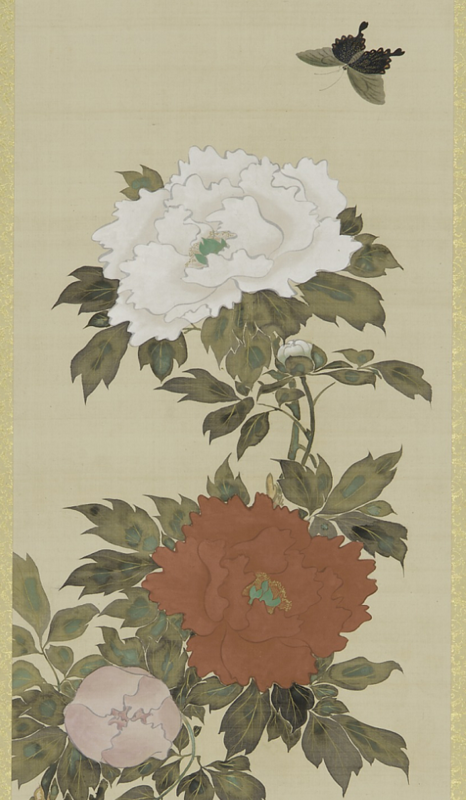 The exhibition convenes approximately seventy works, including Sōtatsu masterpieces from Japanese, European, and US collections, as well as later homage works that demonstrate his long-ranging influence. Sōtatsu: Making Waves is co-organized by the Freer|Sackler and the Japan Foundation. The exhibition is supported by All Nippon Airways Co., Ltd. with special thanks to the Tokyo University of the Arts. Generous support is also provided by the Anne van Biema Endowment Fund. Share the scare with one of the Freaky Freer and Spooky Sackler's e(vil)-cards. 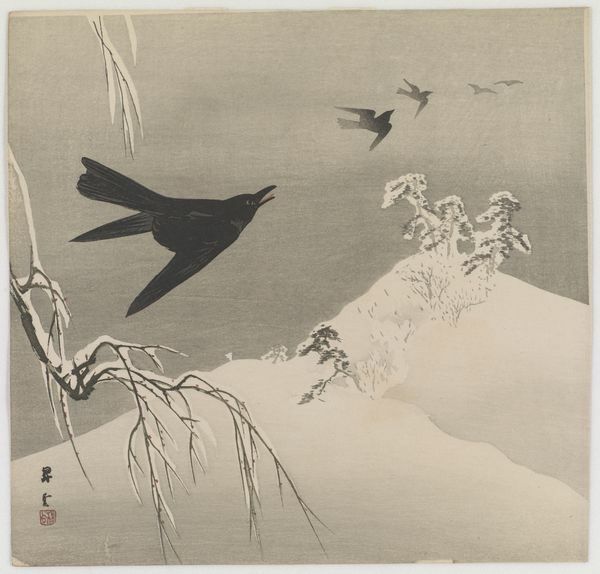 Throw a virtual snowball with a free Freer|Sackler e-card. Ring in the Year of the Monkey by sending a Freer|Sackler e-card—and by joining our Lunar New Year Celebration on Saturday, February 6! 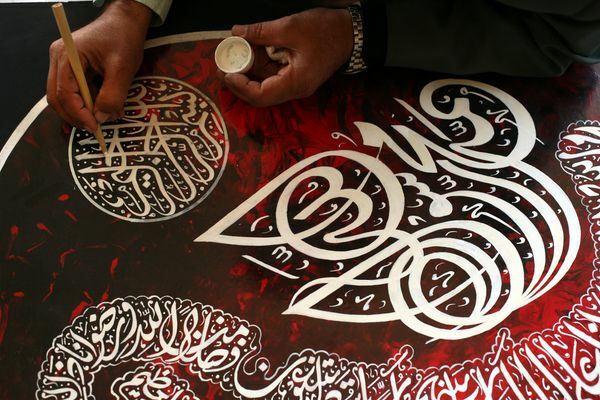 Share this transformative story of culture and heritage in Afghanistan. Turquoise Mountain is on view through January 2017. Poetry, painting, and calligraphy: Known as the “Three Perfections,” these genres were regarded as the ultimate expressions of Chinese literati culture during the Ming dynasty (1369–1644). See masterful examples of all three in Painting with Words, now on view.